"There wasn’t one today. " 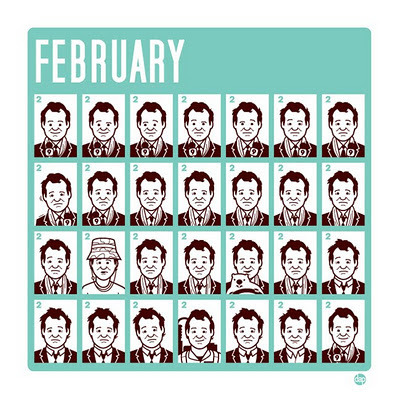 This is my piece for the Please Post Bills: an Art Tribute to Comic Legend Bill Murray opening tonight over at Gallery 1988. 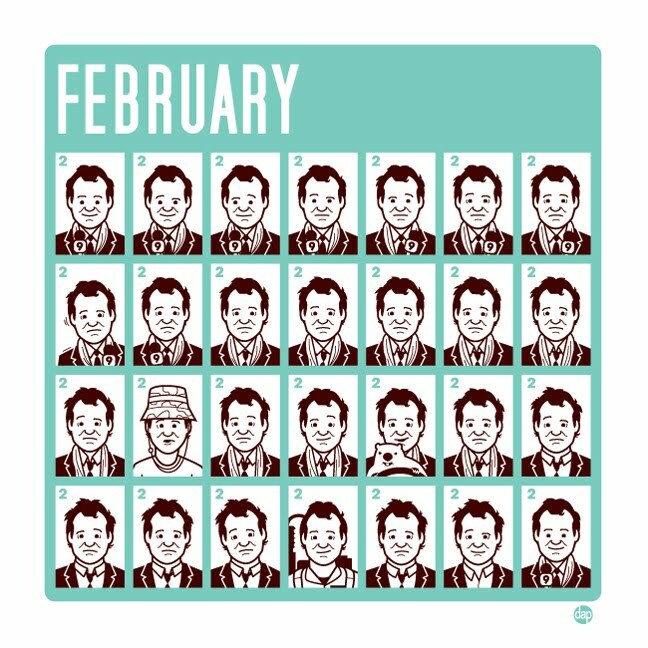 I went with a tribute to one of favorite Murray movies "Groundhog Day". Show opens November 3rd and runs to November 26th.